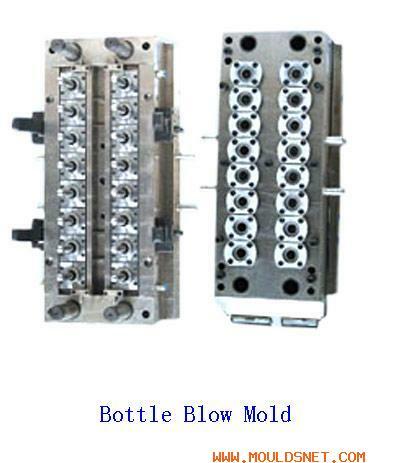 We are a leading plastic injection mould manufacturer from Shenzhen, China. 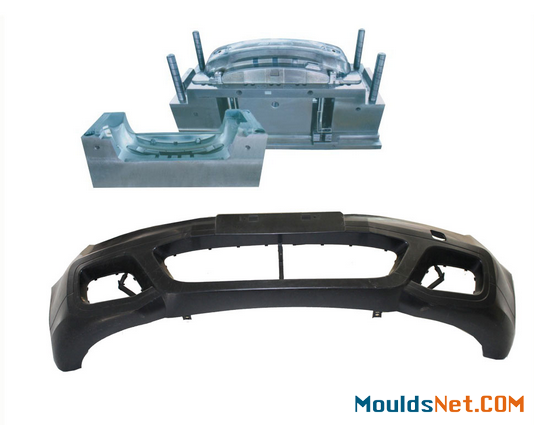 We specialize in Car Part Injection Plastic MoldS for 10 years, bases on DME and HASCO standard,with high quality and pretty competitive price. 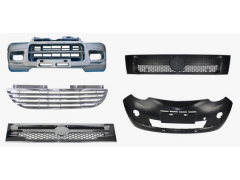 the majority of our products are sold abroad, especially in European and American markets. 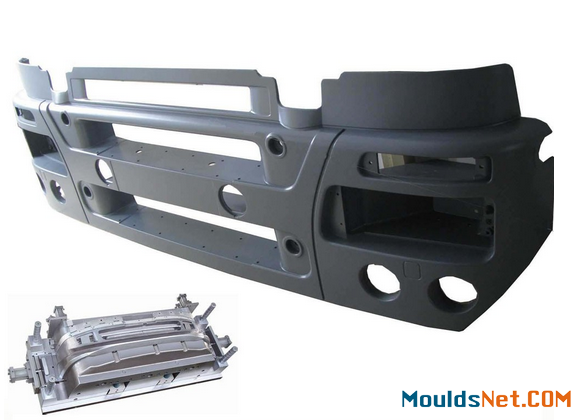 If you need a quotation, please send 3D/2D drawing or samples to us. 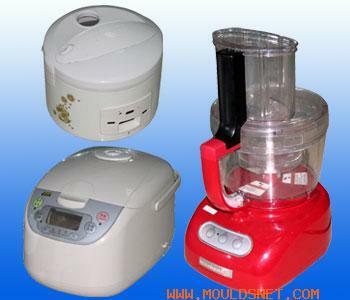 We shall be glad to give you our lowest quotations upon receipt of your detailed requirements.